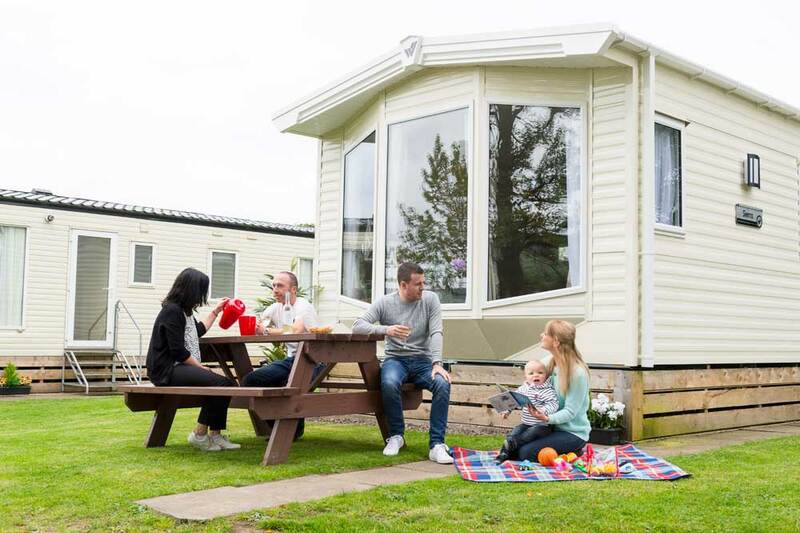 With stunning views of the surrounding hills and countryside, Campsie Glen offers an ideal place to own your own holiday home and escape whenever it suits you. Within an hour’s drive of Glasgow, Dundee, and Edinburgh – it’s an ideal holiday home destination. Providing a laid-back atmosphere during the week and out of season, Campsie Glen offers much more on the weekends including regular entertainment and children’s activities. Campsie Glen now offers spacious, luxury holiday lodges and two and three bedroom caravan holiday homes for hire, the ideal base to explore Stirlingshire, Glasgow and the Loch Lomond area. Our camping & glamping pods sleep up to six people, ideal for those looking to experience the beautiful outdoors with some added luxuries. We welcome touring caravans and motorhomes on our hard-standing or grass pitches and our spacious tenting area is ideal for camping with the family. With lounge bar, bistro, adventure play area, games room and heated indoor swimming pool (open in Summer season) there is plenty to keep the kids and adults entertained. Located in a rural village setting close to Fintry, Campsie Glen is within easy reach of the historic town of Stirling, the bustling city of Glasgow and stunning Loch Lomond. A variety of distilleries, historic buildings, and visitor centers are close by. For those looking to enjoy the outdoors, there is a number of local golf courses, cycle routes and fishing opportunities all close by.